Former State Senator Edgar “Sonny” Mouton of Lafayette died on March 24, 2016, at age 86. He served in the Louisiana House of Representatives from 1964-1966 and in the Louisiana Senate from 1966-1980. 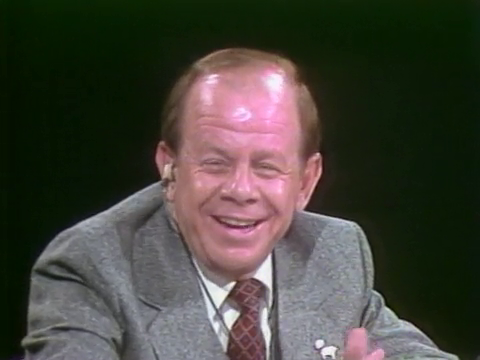 Mouton was also a 1979 gubernatorial candidate. 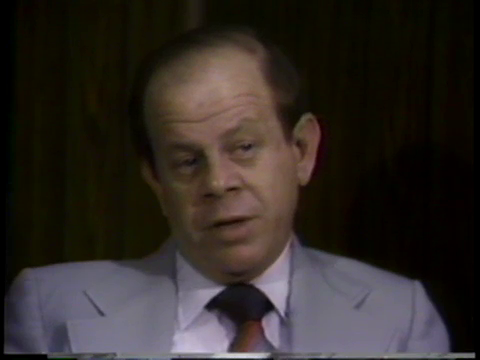 He later served as the Executive Counsel to Governor Dave Treen from 1980-1983 and as a Special Counsel to Governor Edwin Edwards in 1985.